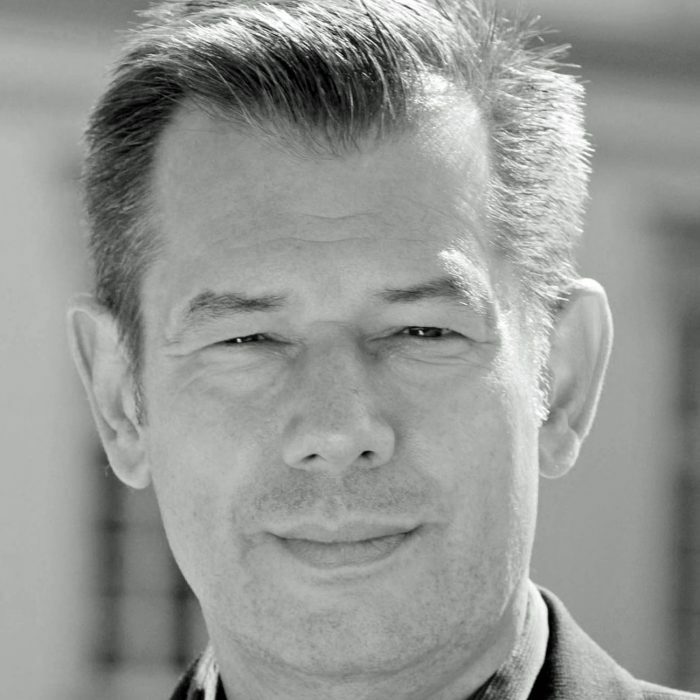 Hans Heller is a business development and sales and marketing strategy expert in the healthcare sector. He advises companies in brand positioning, Go-to-Market strategies and provides active networking and product sourcing for companies mainly from and to China/India. After his MBA study at University of Cologne he held several leadership positions in the advertising industry and worked for international clients in Service and healthcare business and FMCG. He has successfully launched and planned holistic healthcare brand campaigns with his expertise in brand building and positioning, marketing and trend research. In 2009, he started his own business consultancy providing sales and go-to-market-strategies including the right positioning approach for small- to medium sized companies as well as for foreign clients (mainly China), from Healthcare, Medtec, and other business sectors. He has an extensive contact network and offers active networking and product sourcing which enables clients to find and get the right resources and cooperation partners. He is strategic advisor of a company that provides hygienic and green cleaning devices also for the healthcare sector and is responsible for marketing and international business development. His experiences as a consultant include sourcing of hospital concepts for the Chinese market, implementation of sales and marketing strategies for food supplements and osteoarthritis, osteoporosis and back pain therapies, international business development for water disinfection, water treatment and recycling solutions in healthcare and municipal sectors. Hans has an extensive partner network that can support European companies to enter the Chinese or Indian healthcare market or to enable Chinese/foreign companies European market entry.